Simpson Healthcare Executives, founded by Kelly Simpson-Angelini, CEO & CSO, is a diverse scientific agency. We caught up with Danielle Gallagher to discover more about the firm who are currently celebrating their 20th year of business. Established in 1998, Simpson Healthcare is a diverse scientific agency currently celebrating its 20th year of business. In an ever-evolving healthcare landscape, Kelly believes that providing great branded and disease education to physicians is essential to advancing the story of science that their clients need to tell. Brands of the future must be more personalised and precise as the firm prioritises the overarching goal of healthcare: helping people live better. For the past 20 years, the firm have had the opportunity to work with heritage biopharmaceutical clients including: Pfizer, Shire, AstraZeneca, Genzyme, Merck, to name a few, having focused our innovations on supporting them in the development of new therapies. The scientific expertise and disruptive thinking methods among members of their organisation span across a broad array of many major disease categories, including respiratory, oncology, cardiovascular, immunology, rare diseases, gastrointestinal, adult vaccines, and severe asthma. The firm’s medical and strategy teams are catalysts of industry innovation as they bring to bear the larger context of healthcare for their clients, aligned in their purpose and always keeping the patient at the centre of their focus. Discussing the steps Simpson Healthcare take when undertaking a new project to ensure that clients receive the best possible outcome, Danielle explains to us the process the team abides by. 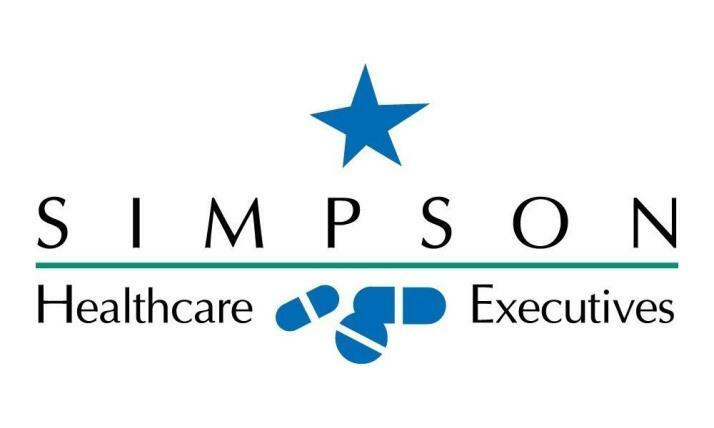 A few years ago, Simpson Healthcare’s leadership team, under the guidance of Kelly Simpson-Angelini CEO&CSO, revisited the mission and vision of Simpson Healthcare and transformed this into a purpose statement. This purpose is rooted in their internal core belief systems, guides their teams in every moment, and is the reason why the firm do what they do here every day at the agency. The firm’s purpose is to support their clients to share the scientific story of the disease they touch and therapies they discover for all in need. They challenge key healthcare stakeholders to think disruptively about healthcare beyond next year and into the next decade as they work to develop and deliver the therapies of the future. Simpson Healthcare has a unique internal culture that has been designed by the founder, Kelly Simpson-Angelini to be one that is experience-driven, educational, patient-centred, and rooted in our core values. They have over 20 years of agency experience across many therapeutic areas to leverage, and also carve the path of success for their clients’ brands. Danielle goes into detail about the team and the culture within the firm, as well as how all the staff are equipped to provide the best possible service to their clients. Moving forward, Kelly Simpson-Angelini believes that the firm live in a time where they must encourage both their clients and their fellow healthcare community to look beyond next year, as well as into the next decade as they pioneer the future of healthcare and uncover what patient needs are, how they may change, and how they can be most impactful in improving health outcomes. Danielle envisions what the future holds for the firm, as well as reflecting on how far Simpson Healthcare have grown throughout the years.